Germantown Attorney James Stiles specializes in probate law, estate planning, elder law, business law, real estate law, wills and trusts, Medicaid planning, Veteran benefits, and more. 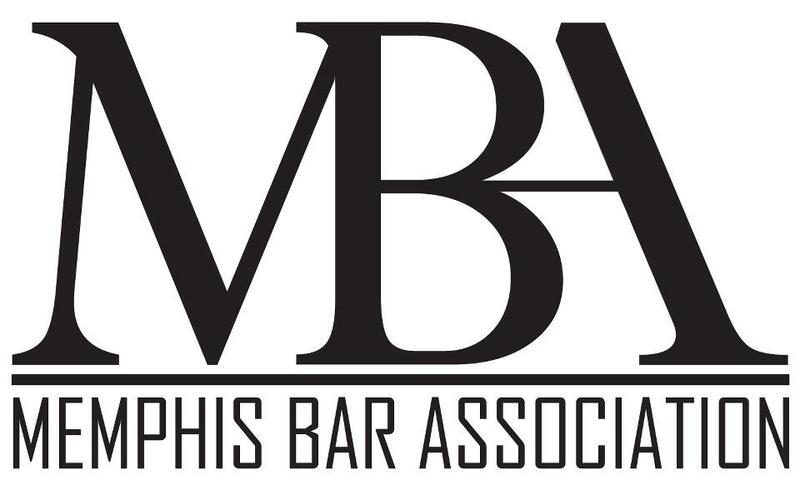 He's the only Life Cycle Lawyer in the Memphis area. Get the legal advice and expertise for anything you need. Attorney James Stiles specializes in probate law, estate planning, elder law, business law, real estate law, wills and trusts, Medicaid planning, Veteran benefits, and more. He's the only Life Cycle Lawyer in the Memphis area. Get the legal advice and expertise for anything you need. What is a Life Cycle Lawyer? A Life Cycle Lawyer does not focus on just one area of practice rather they guide you through every stage of life, from preparing an estate plan to finding long-term care. This means you only have to call one lawyer to assist you with all legal challenges. 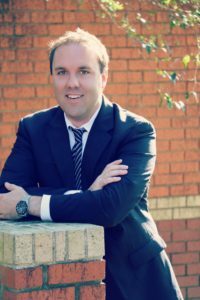 While Memphis area & Germantown Attorney James Stiles specializes in probate and elder law, he is also an expert in business law and contracts, real estate law, wills and trusts, Medicaid planning, Veteran benefits, and more. A Life Cycle Lawyer does not focus on just one area of practice rather they guide you through every stage of life, from preparing an estate plan to finding long-term care. This means you only have to call one lawyer to assist you with all legal challenges. While Attorney James Stiles specializes in probate and elder law, he is also an expert in business law and contracts, real estate law, wills and trusts, Medicaid planning, Veteran benefits, and more. No matter what stage of life you are in, planning should be a top priority. Attorney James Stiles helps clients overcome unexpected hurdles, protect their investments, and find peace of mind during difficult times. What can we help you with? Scroll down and select which legal services you need. Whether you are recently married, having a child, or purchasing property, an estate plan can minimize uncertainties and reduce taxes. Qualifying and claiming your benefits can be complex and stressful. Let us navigate the legal system so you can afford long-term care. You have found the perfect home. Let us help you keep it. We can draft sales or real estate contracts and prepare closing documents. You do not have to do this alone. We can shoulder the burden of distributing assets, opening probate, and notifying creditors. Have someone address legal issues and stay compliant. We can help with contracts, entity formation, and litigation. We have built our law firm one relationship and one personal connection at a time. In fact, we offer free initial consultations to everyone and make house calls to our less mobile clients who live in the Germantown or Memphis area. We aim to make navigating the legal system easy, stress-free, and enjoyable for all people. Attorney James Stiles is a graduate of Louisiana State University. He earned his Juris Doctorate from the Nashville School of Law. Before forming his practice, he served as a law clerk for the Bradley Firm and was an Attorney for the Besser Law Firm..
Monday-Friday, 9:00 a.m. – 5:00 p.m.